Breast - True Plastic Surgery Of The Florida Keys - True as Seen on HBO and Good Morning America! Breast augmentation, or augmentation mammoplasty, or is a surgical procedure that aims to increase the size, shape, or fullness of the breast. A breast lift — also known as mastopexy — is a surgical procedure to change the shape of your breasts. During a breast lift, excess skin is removed and breast tissue is reshaped to restore firmness and raise the breasts. Breast reduction surgery, also known as reduction mammaplasty, is a procedure used to remove excess fat, tissue and skin from the breasts. If you have large breasts, you might choose to have breast reduction surgery to ease discomfort or to achieve a breast size proportionate to your body. Gynecomastia is swelling of the breast tissue in boys or men, caused by an imbalance of the hormones estrogen and testosterone. Gynecomastia can affect one or both breasts, sometimes unevenly. Breast implant exchange is a surgical procedure in which the cosmetic surgeon removes an existing breast implant and exchanges it for a new breast implant. Breast reconstruction can be done immediately or many months or even years after mastectomy or lumpectomy.  During reconstruction, a plastic surgeon creates a breast shape using an artificial implant (implant reconstruction), a flap of tissue from another place on your body (autologous reconstruction), or both.